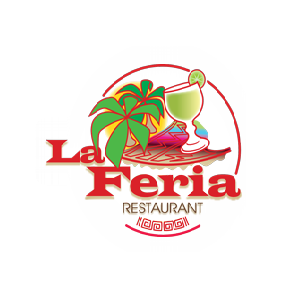 South-of-the-border cuisine that's just waiting to tantalize your taste buds is always the fare at La Feria Mexican Restaurant. 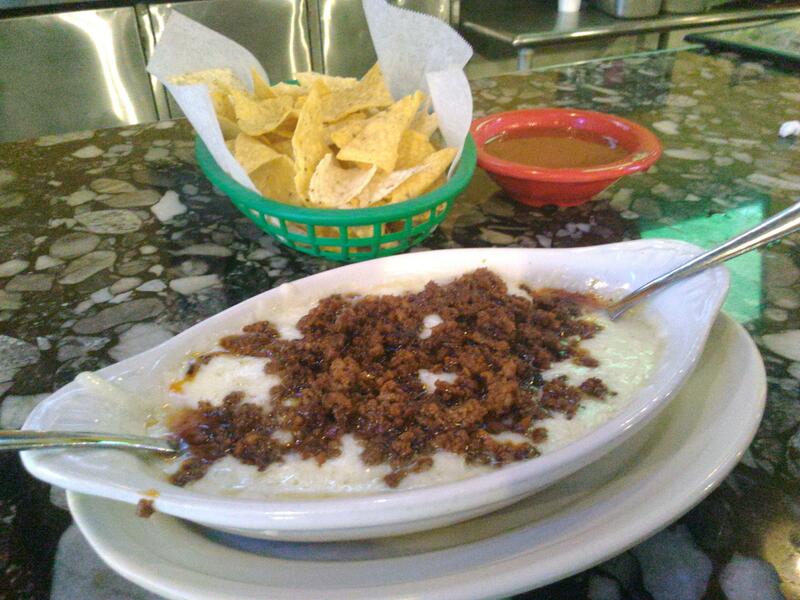 When you're ready to dig into a truly awesome Mexican feast with both hands, you need to make a quick trip to our Mexican restaurant in Austin, TX. Whether you crave zesty meats, crisp salads, fresh tortillas, and more, we have you covered. 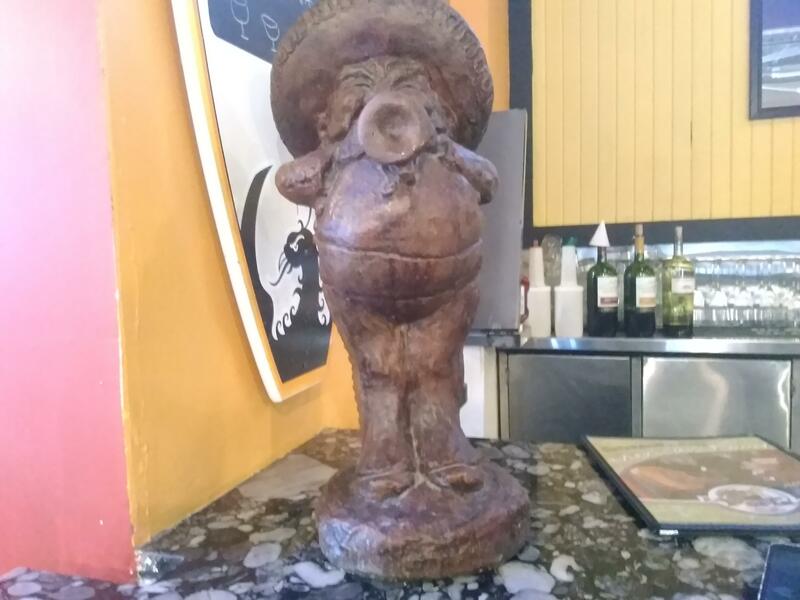 We are your premier source when you're wanting to get your fill of all your Mexican favorites under one roof while enjoying a good time in an energetic setting. Our talented chefs are highly-skilled at preparing authentic Mexican dishes with all the spices and flavorings you desire. 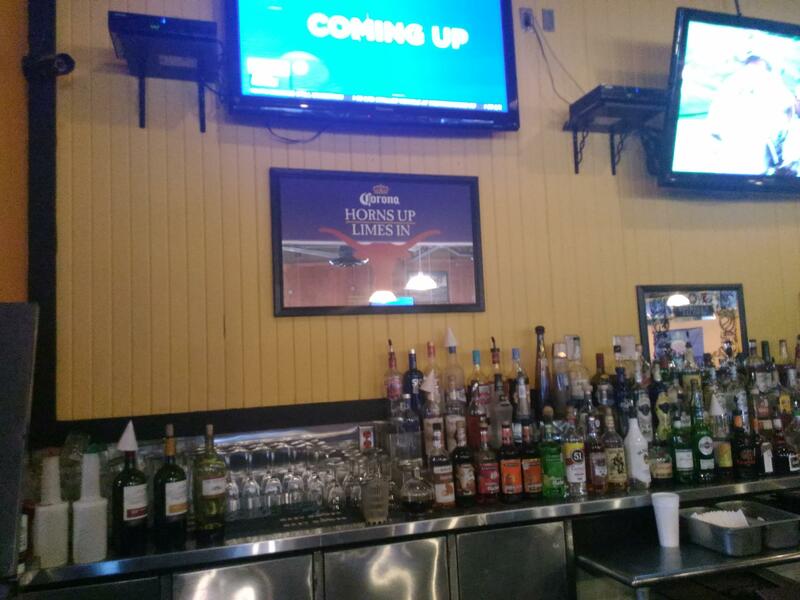 The food is fresh, the atmosphere is fun, and the service is second to none. 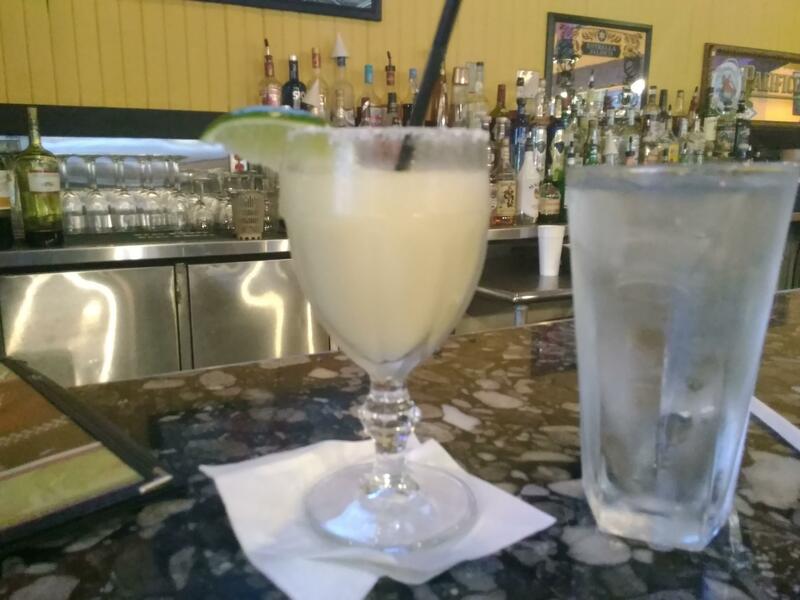 The best lineup of drinks is always in abundance at La Feria Mexican Restaurant. Check out our vast selection of margaritas, martinis, domestic and imported beers, fine wines, and numerous top-shelf liquors. These go over even better during Happy Hour which takes place every day from 3 to 7 p.m. And just when you thought your evening couldn't get any better, the lively music of the popular Mexican Mariachi Relampago will put you in an even more festive mood every Thursday evening from 7 to 9 p.m. Want to share this fantastic food with all your friends? Let us cater your next event when you really want to make a big splash. We'll put together a colorful creation of all your favorites to help make any event a huge success. Stop by La Feria Mexican Restaurant today or call (512) 326-8301 for more information or to place a catering order. 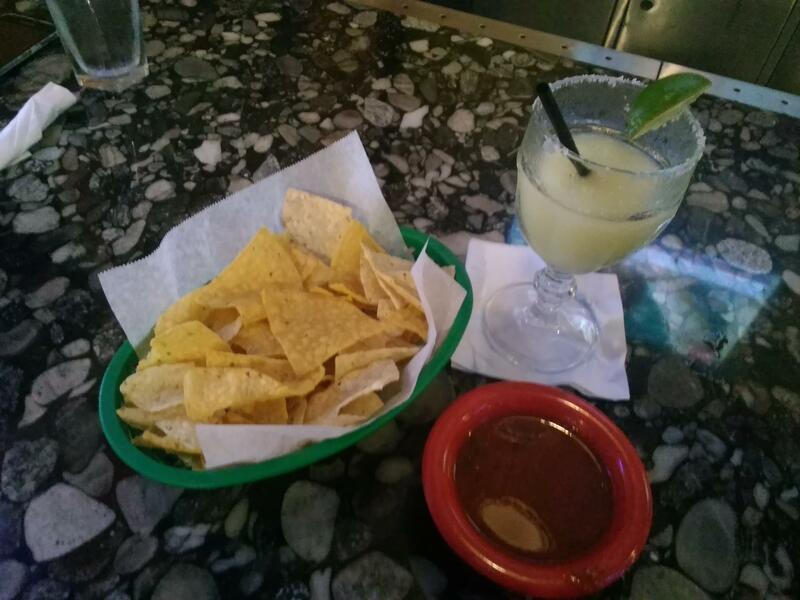 Currently there are no reviews for ' La Feria Mexican Restaurant '.